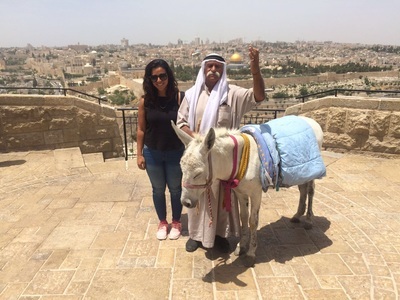 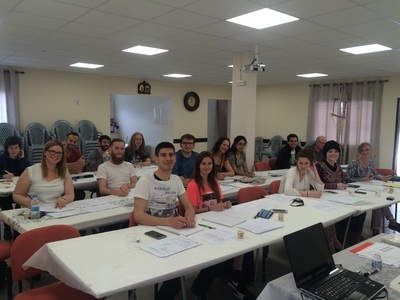 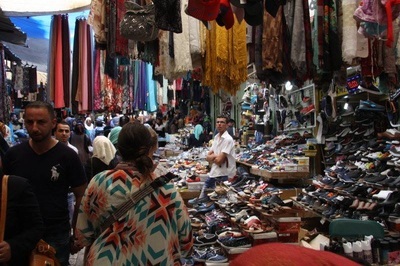 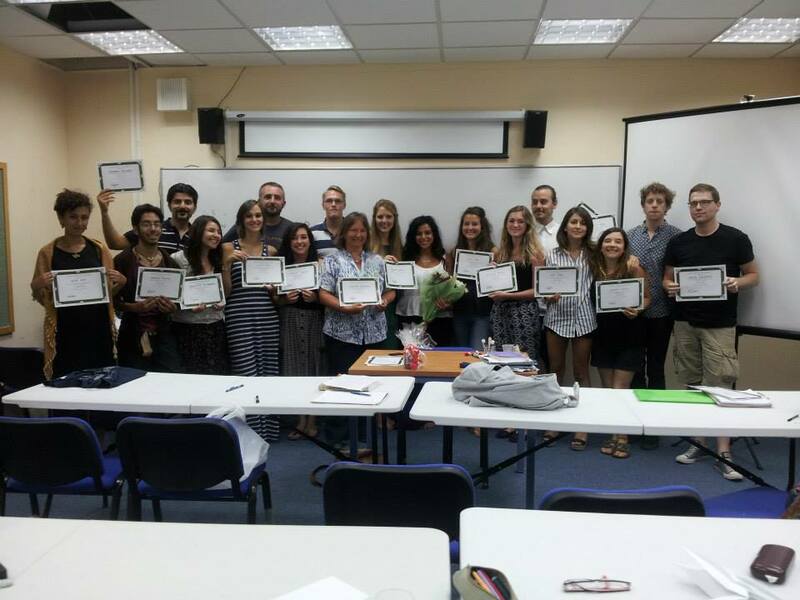 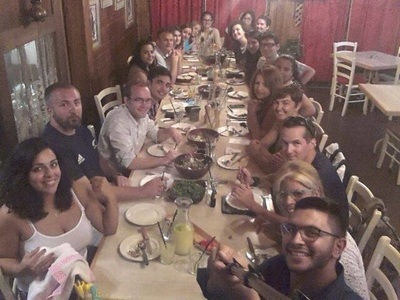 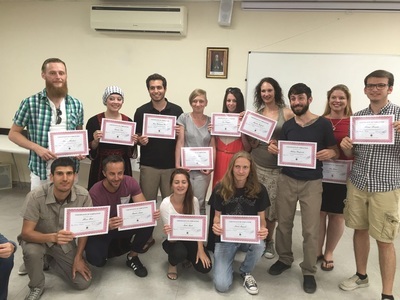 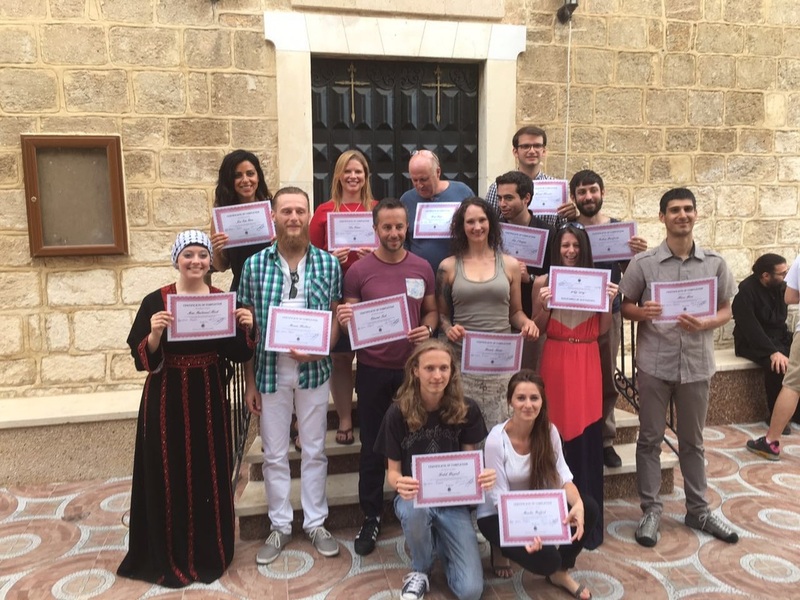 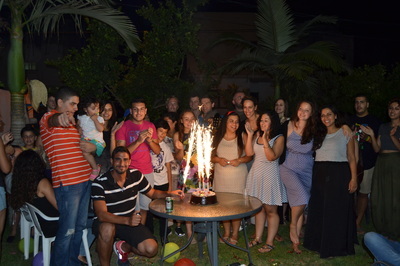 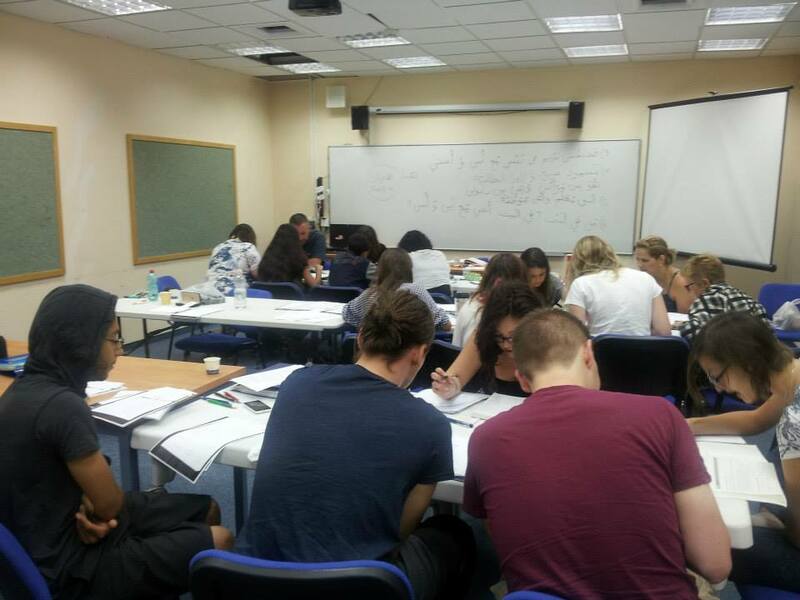 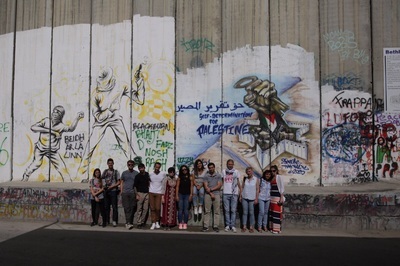 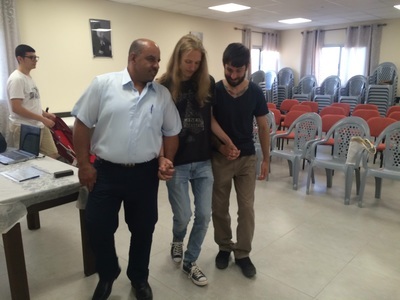 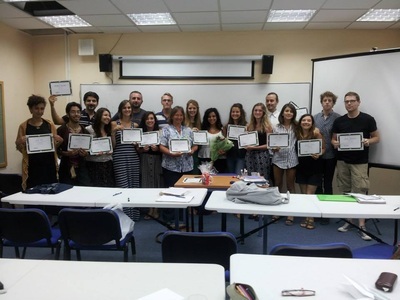 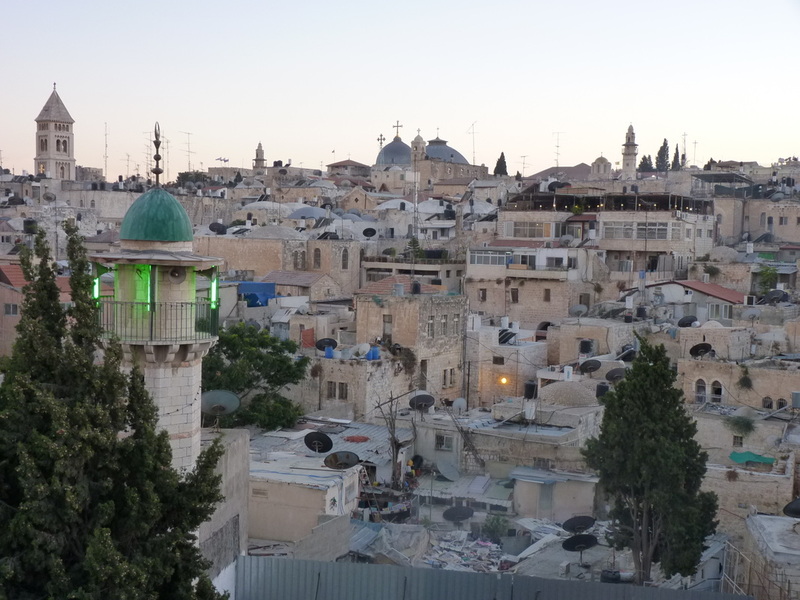 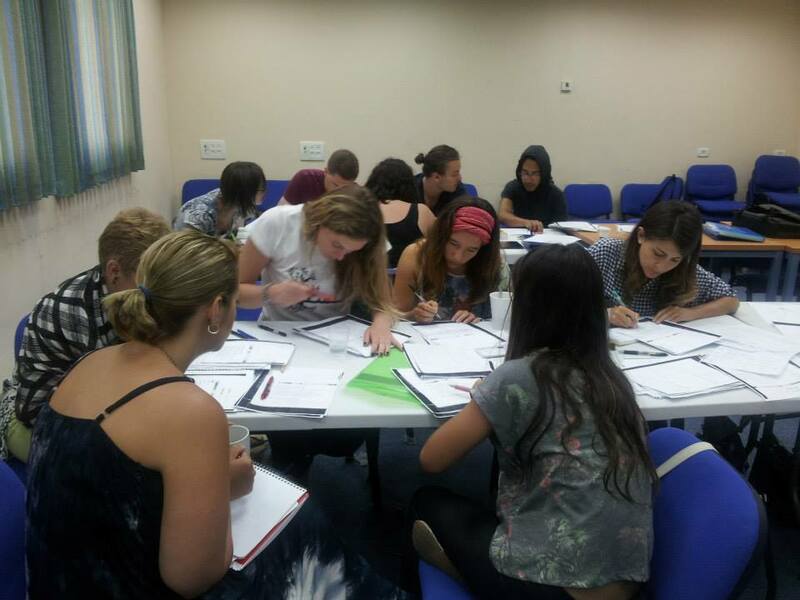 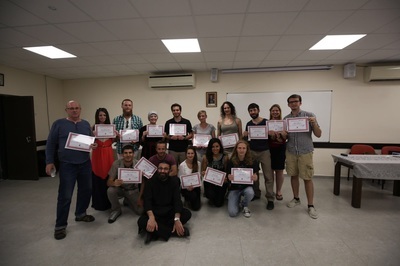 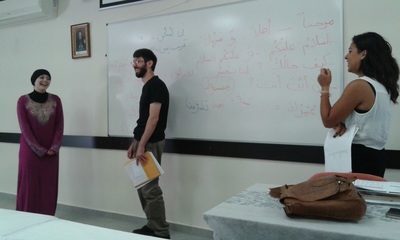 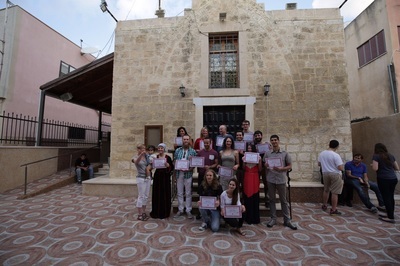 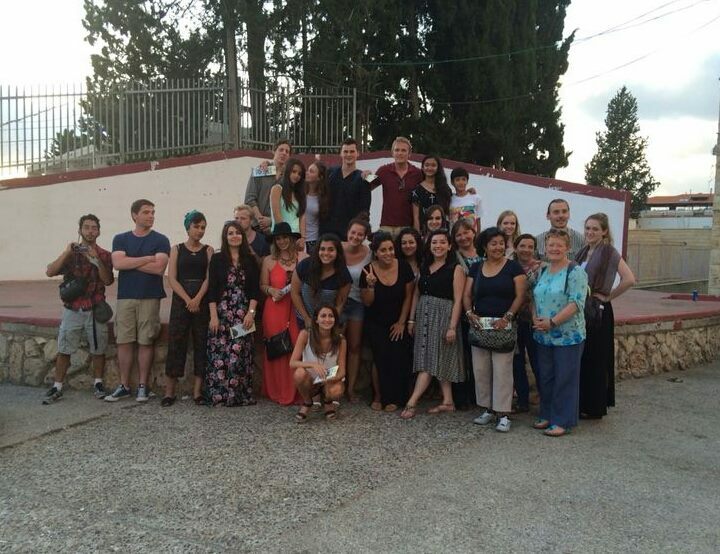 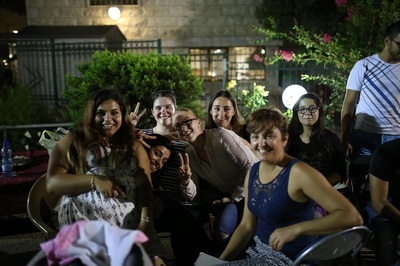 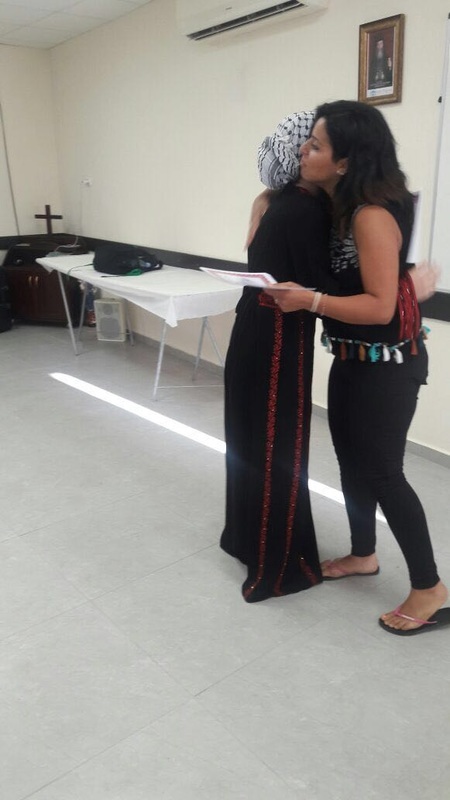 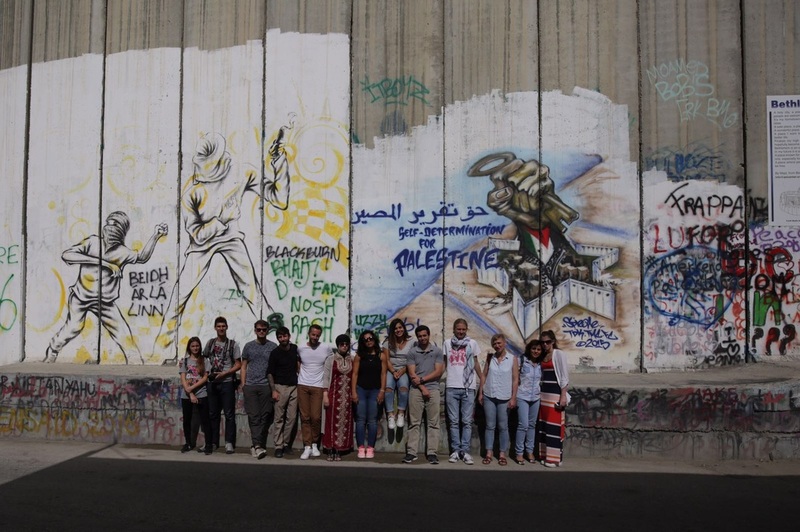 The Palestinian Dialect (Levantine -Shami- Arabic) Beginner Course consists of 32 intensive classroom hours covering all the basics, including: reading and writing in Arabic script; grammar fundamentals; everyday conversation; and listening comprehension skills using the Dialect spoken in Palestine, Syria, Lebanon and Jordan. Completing this course will take students from an utter beginner level in conversation to mastering fundamental conversational skills. 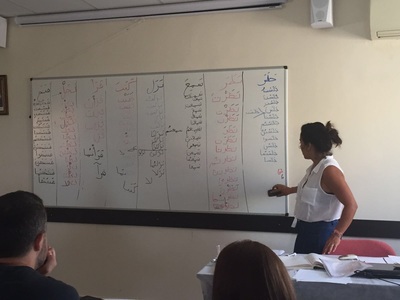 ​This is accomplished by focusing on the critical elements and structure of the dialect working on new vocabulary and conversation thus mainly Situational Arabic. 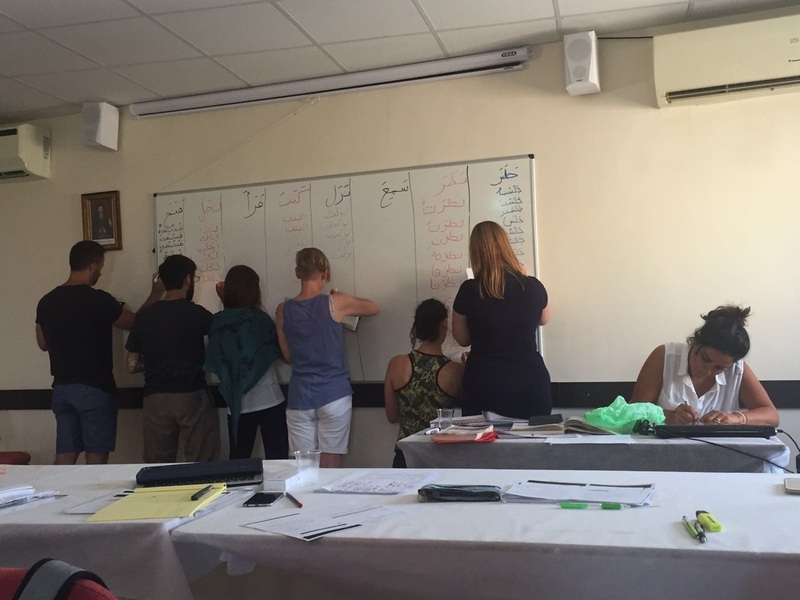 Although useful vocabulary and pronunciation advice is introduced as needed, the principal goal of the class is to give students the tools to be able to hold conversations with locals and continue on their own with confidence, requiring no additional courses or teachers going forward. This thorough overview of the language, presented in an engaging and accessible format, was distilled from years of experience in both formally teaching it at a college level and also sharing it with viewers on social media. 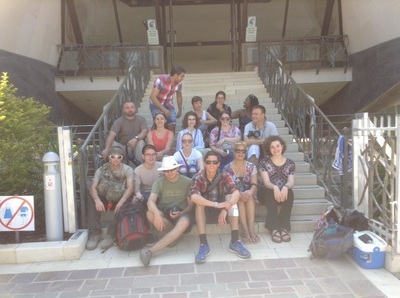 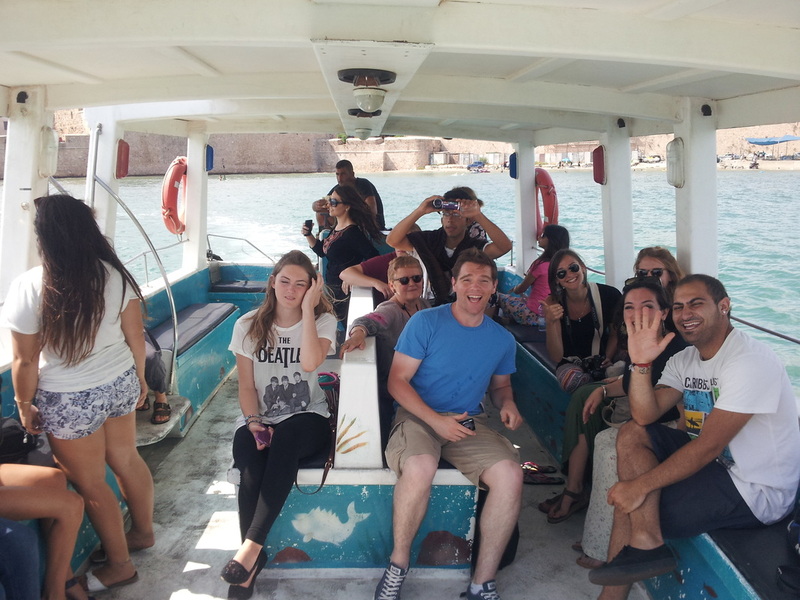 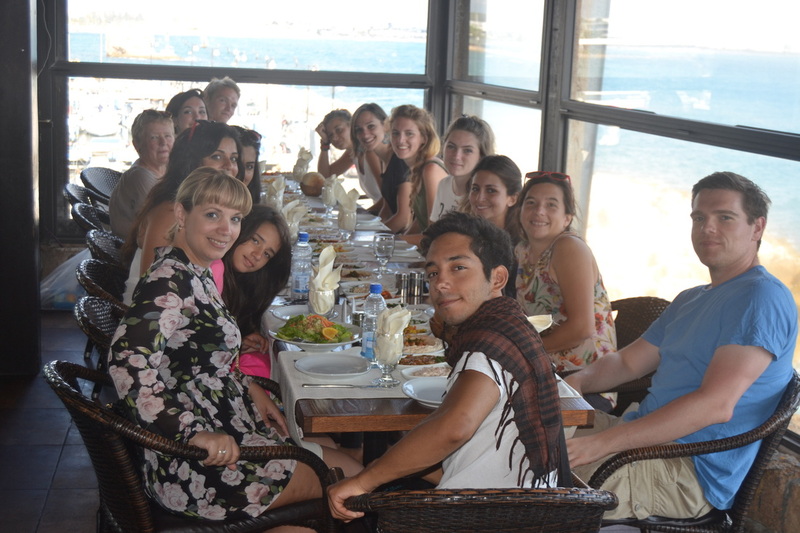 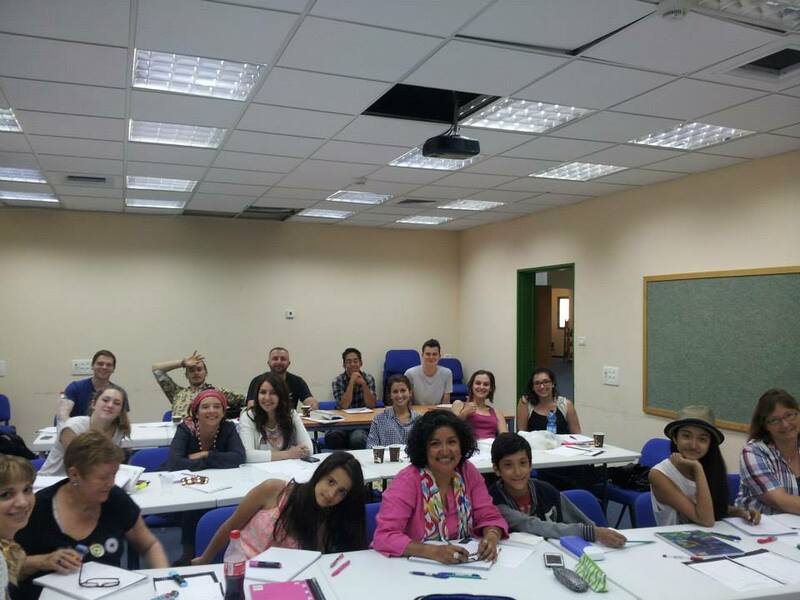 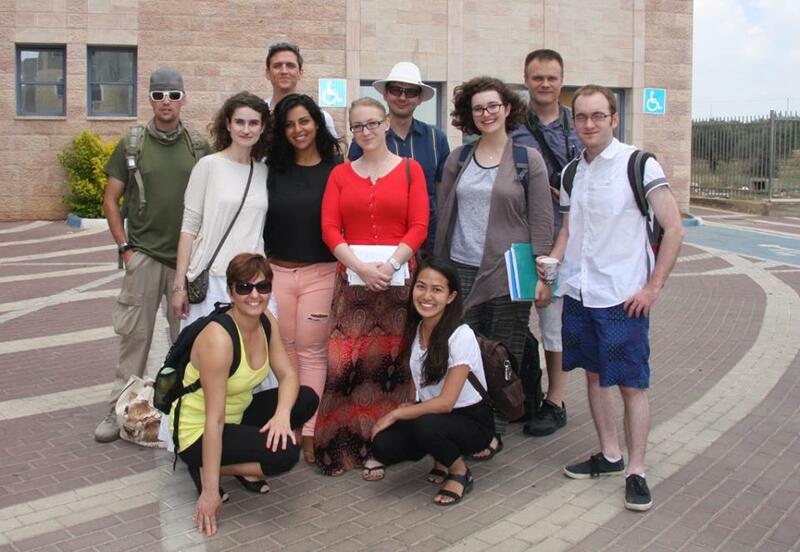 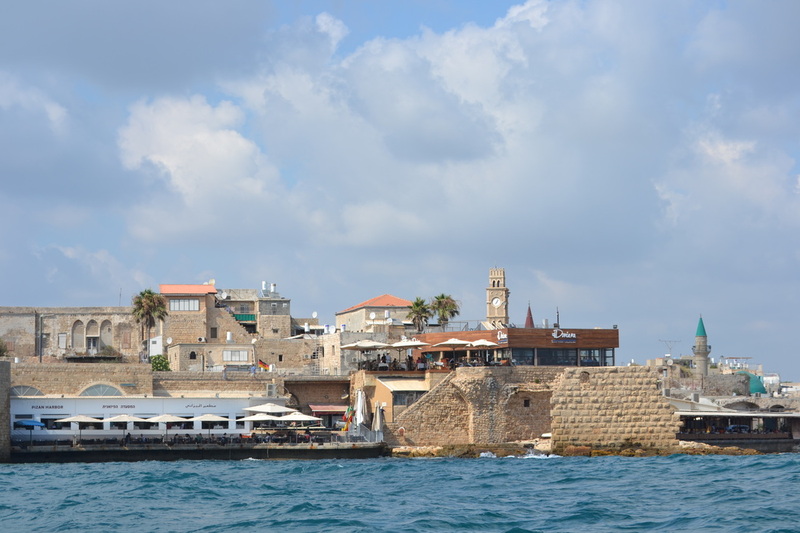 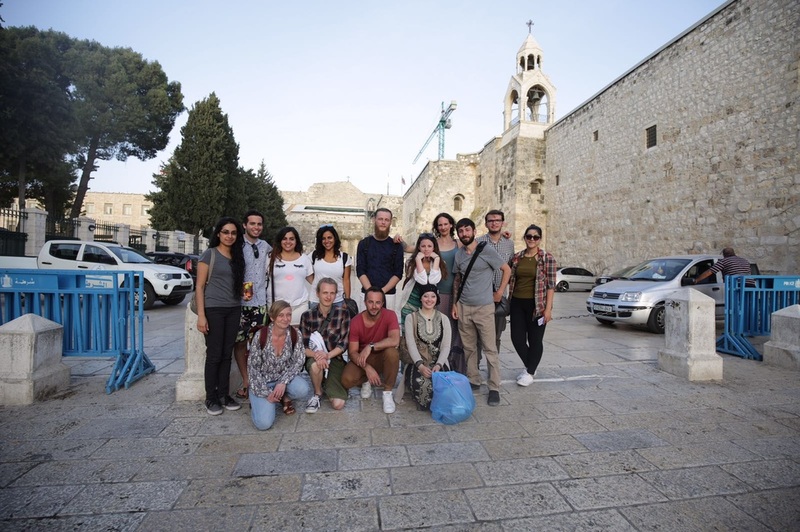 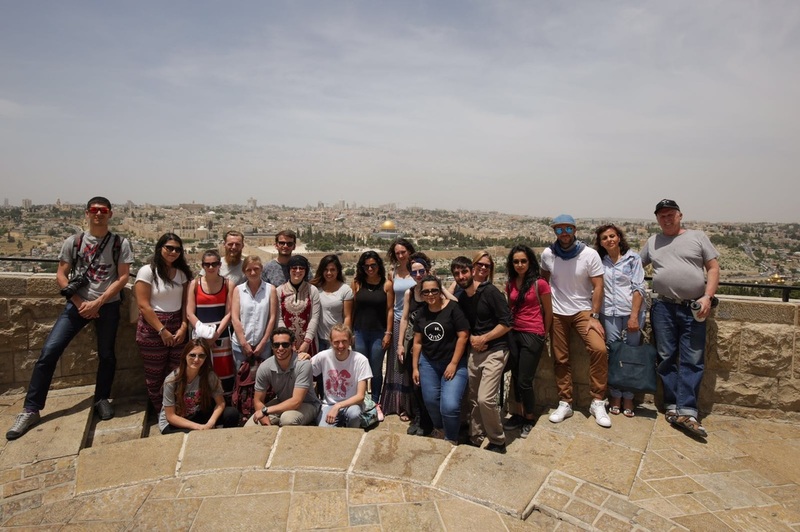 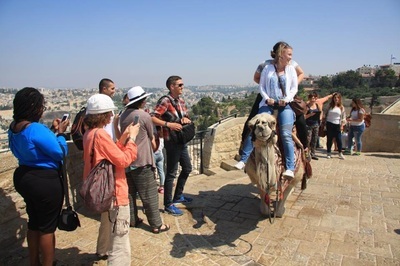 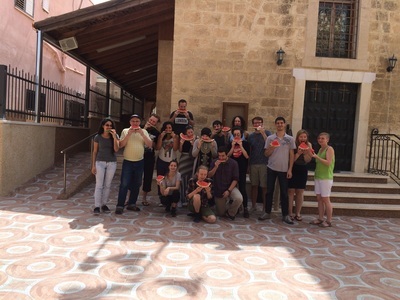 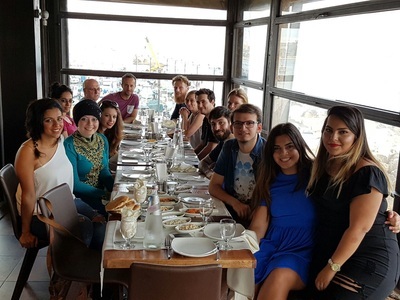 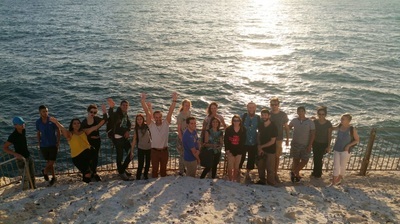 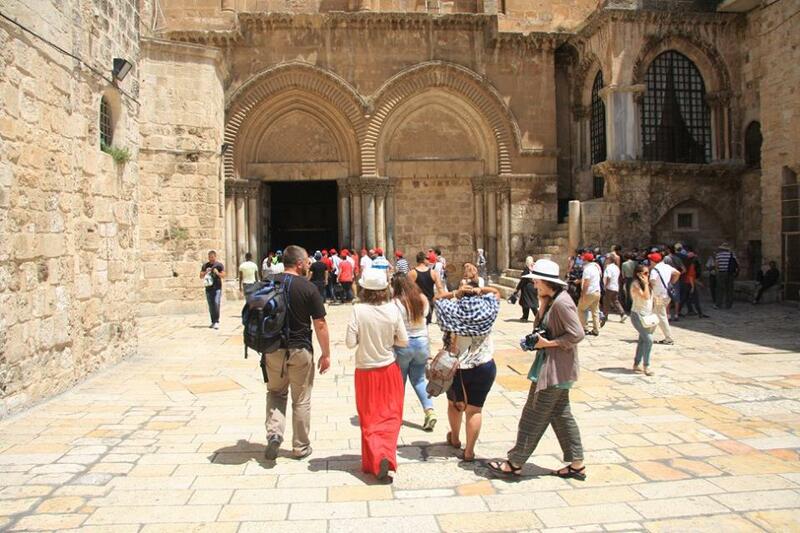 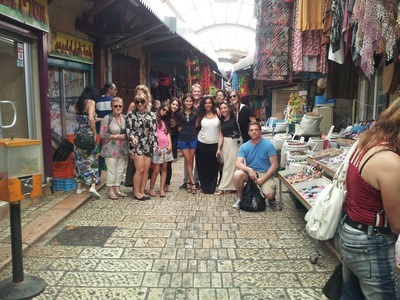 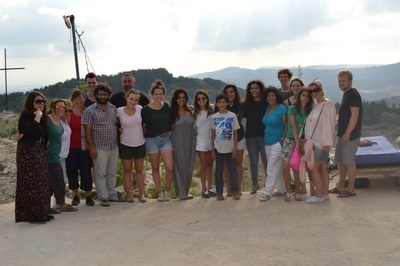 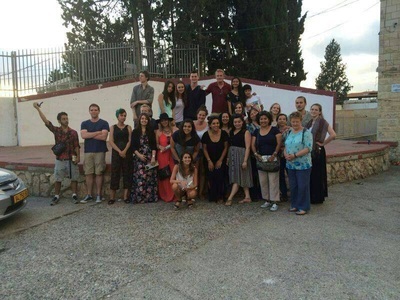 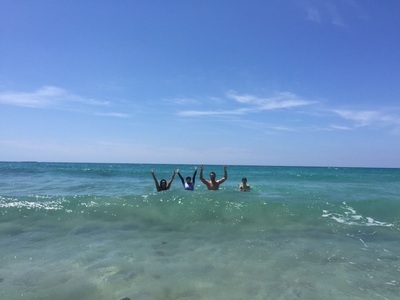 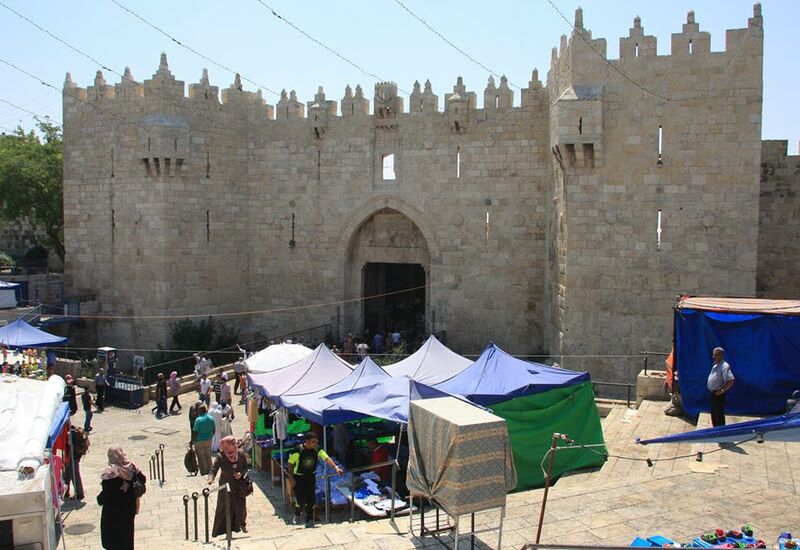 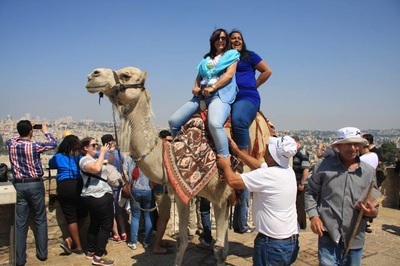 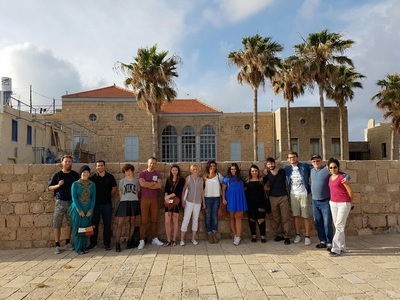 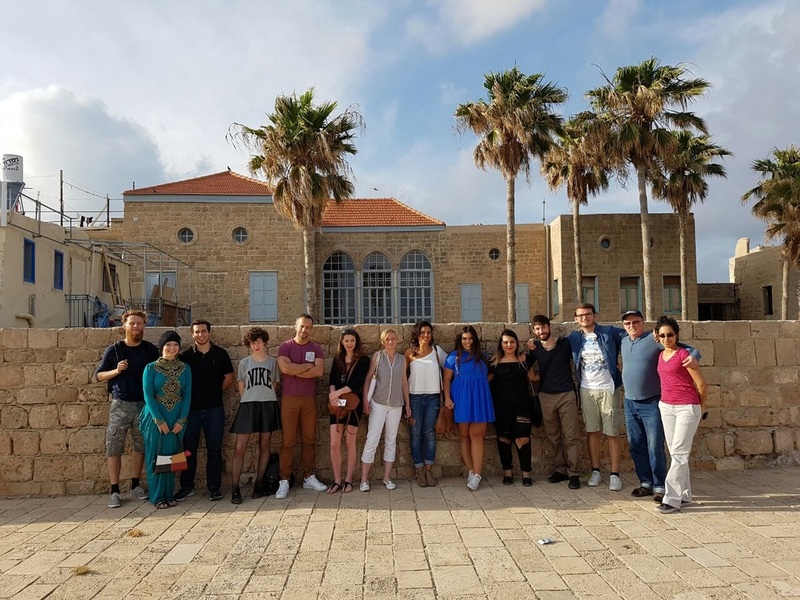 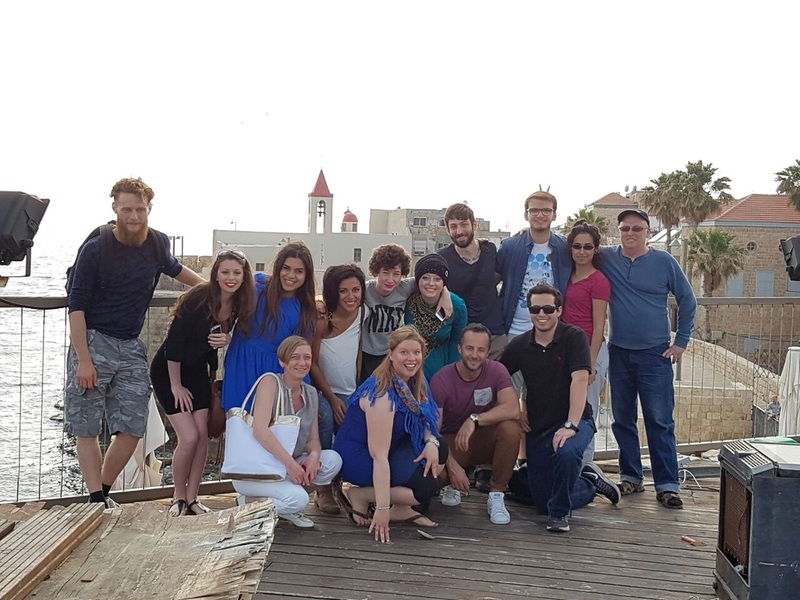 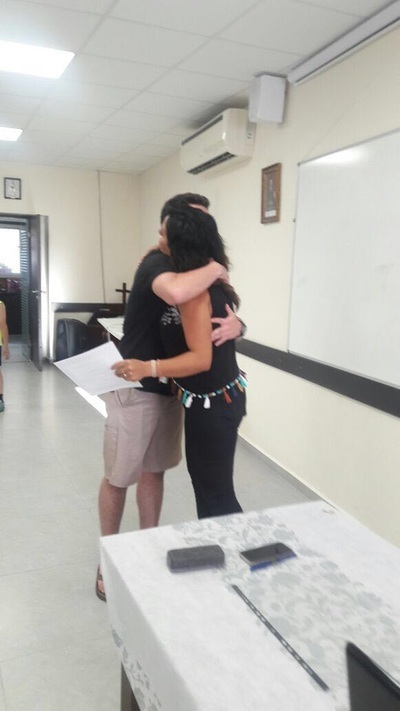 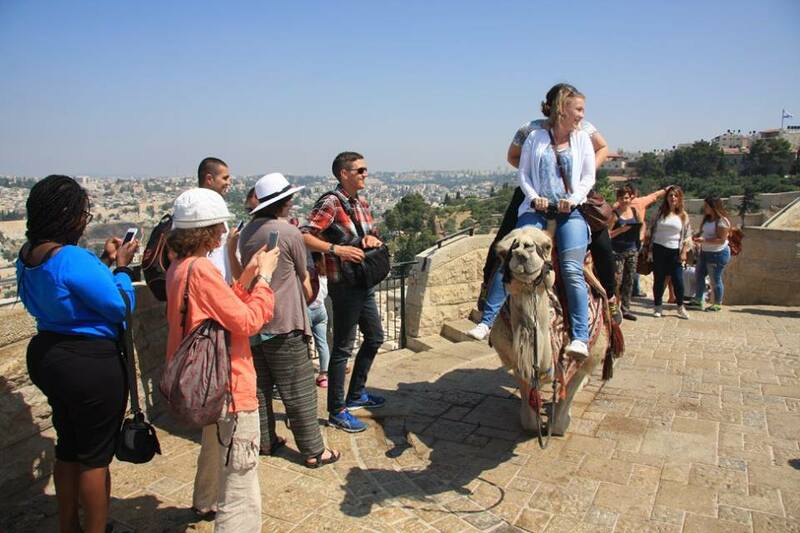 The comprehensive classroom material is reinforced by the deeply enriching immersion experience of staying in Akko, an ancient city replete with history and native Arabic speakers with whom students can enjoy practicing communication skills in daily life. 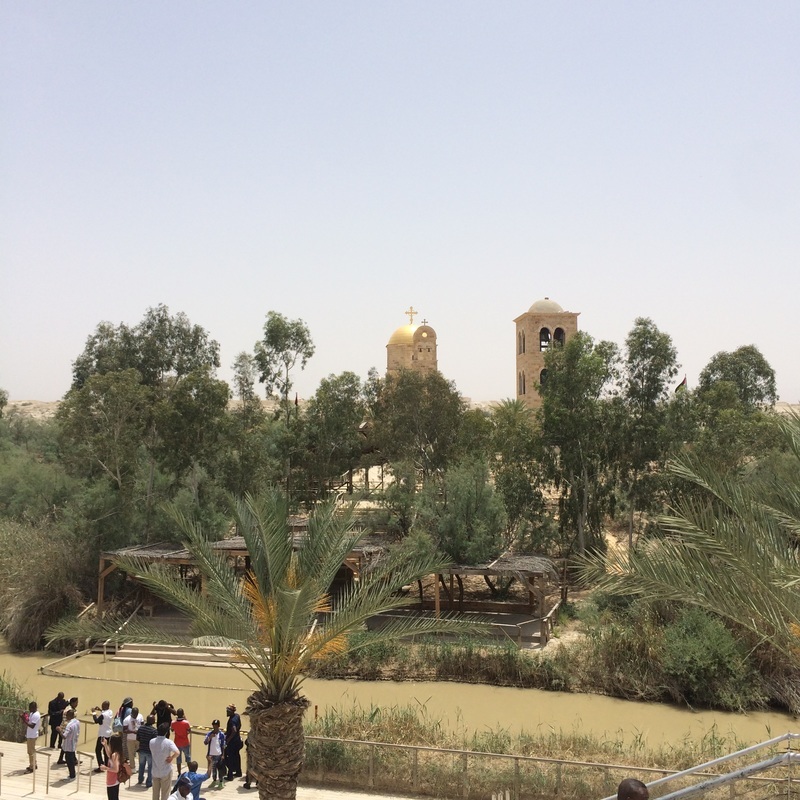 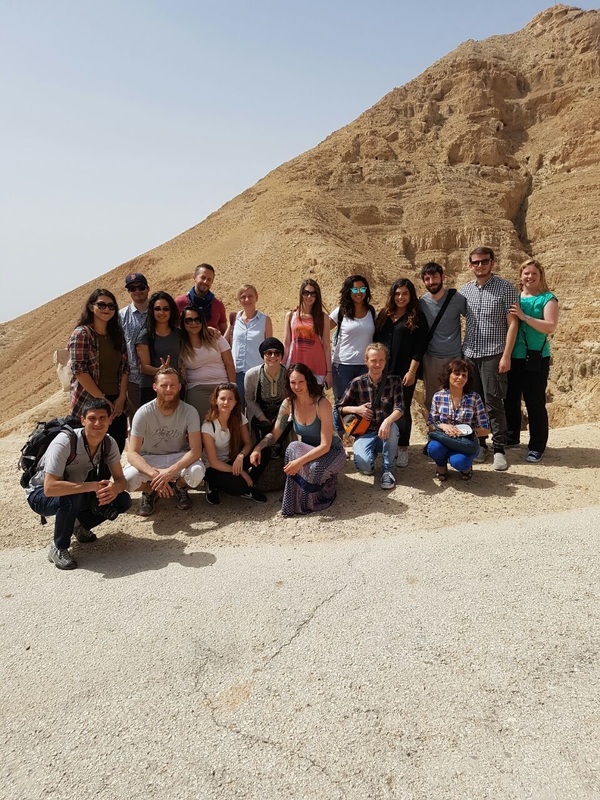 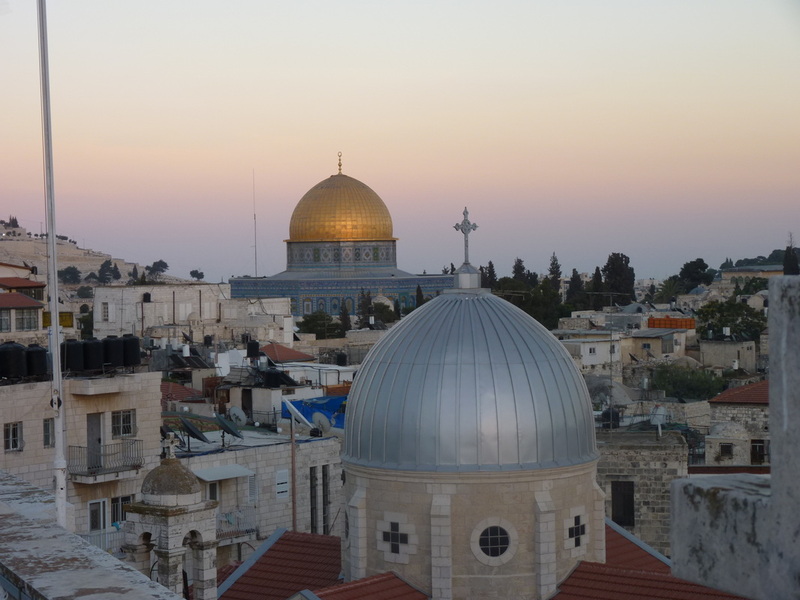 Supplementing the entire package is the opportunity to visit most of the country's other major holy sites with me as your guide and interpreter.